BLAIRSTOWN — Due to a severe cold, Iris DeMent is unable to perform, and her Saturday show at Roy's Hall has been postponed and rescheduled for Saturday, Oct. 20, at 8 p.m.. All advance tickets will be honored Oct. 20. Tickets are $ 35-$ 40. His songs have been recorded by Johnny Cash, k.d. lang, Iris Dement, and others, and he had an extended correspondence with the poet Charles Bukowski that became a series of concept albums, including 2005's Hotwalker: A Ballad for Gone America. Virtually all of the headline shows of interest are sold out this week: The Devon Allman Project with special guest Duane Betts, Basia and English Beat at the Rams Head On Stage. 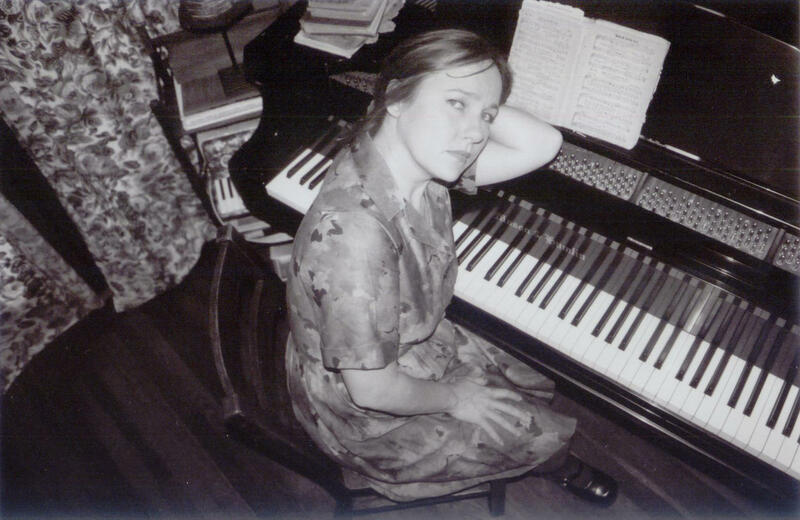 Then Iris Dement fell ill and postponed her Oct. 1 show until Oct. 22.